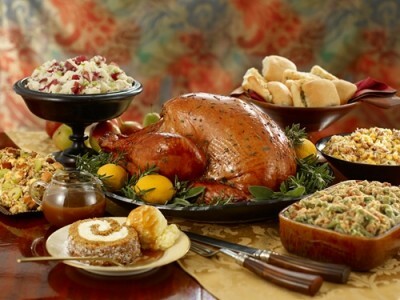 For a little fun on the holidays, THP is having a Thanksgiving Feast Picture Contest. Join in the fun by posting your pictures showing off the wonderful food and traditions in your household or just taking a look at all the amazing spreads as they come in. You can find the contest info and pictures right here. From all of us at The Hackers Paradise, we want to wish you a Happy Thanksgiving. Thanks for hosting this contest and giving us a place to post all of our pictures! Year in and year out, this is one of my favorite threads.